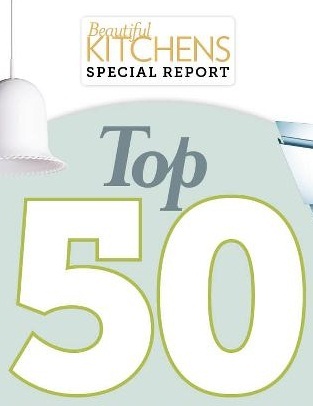 “From absolute essentials to the just plain beautiful, we’ve rounded up the very best kitchen kit currently available to cover all your culinary needs.” May’s Beautiful Homes magazine includes a fantastic special report on some of the best kitchen products on the market. Our FWV160 is “small but perfectly formed”. 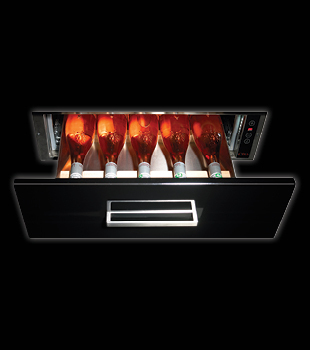 This integrated wine cooling drawer is a smart and stylish addition to any kitchen design. It offers a 5 bottle storage capacity with an LED interior light, electronic temperature control and soft open/close. It looks fantastic with its stainless steel interior with beech bottle rack and performs perfectly; choose a temperature between 8 and 18 degrees centigrade to keep your wine in optimum conditions. If attention to detail matters to you this clever drawer will be the finishing touch to your kitchen design.